The big story this week in the IT media has been the scandal surrounding Uber and their attempts to conceal their massive data breaches. What does SPAM stand for? The etymology of the word spam is fascinating. 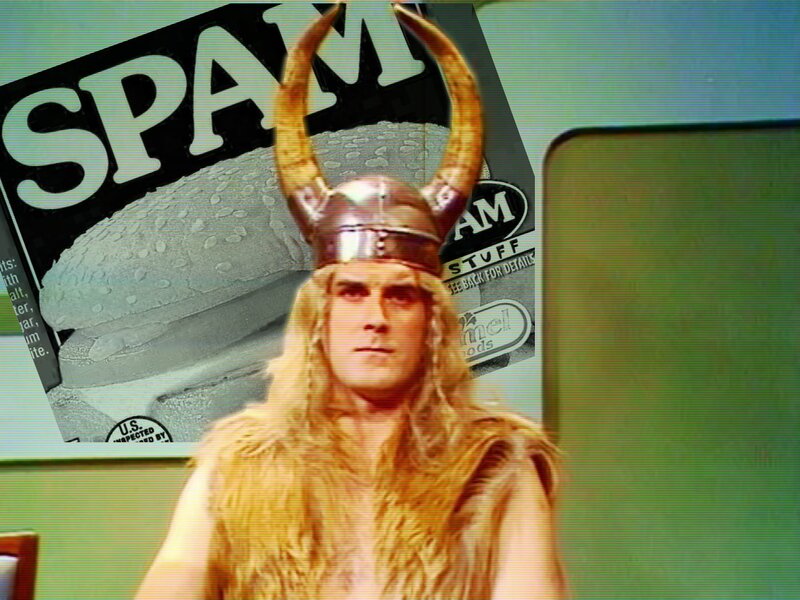 When we speak of spam in reference to unsolicited commercial email (commonly abbreviated to UCE) the acronym S-P-A-M does not stand for anything to do with messaging or email.